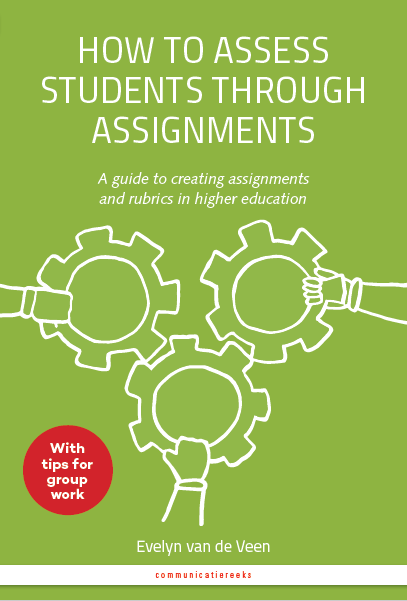 "A guide to creating assignments and rubrics in higher education"
Click here to order at Libris. "This book provides useful information and practical concrete guidelines for designing assignments, starting from design aspects towards concrete writing instructions and finally creating and using assessment sheets with rubrics. A great asset of this booklet is also the final focus on group assignments. " Evelyn has written a book on how to design assignments. The book provides practical answers to questions such as these: how do I go about designing a complex assignment? 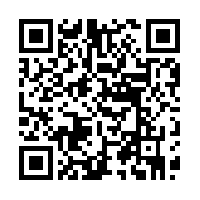 What information needs to be given to students in the instructions? How do I make a good assessment sheet or rubric? And how do I design a good assignment for group work? Two languages in one book?! The book is bilingual: English and Dutch in one volume. This makes it suitable for those whose English is better than their Dutch. It is also useful for Dutch speakers who teach in an environment where English is the working language. Have a preview in the book (English at the end). You can order the book via your local book store, or here at Libris. If you want to order ten copies or more, you may contact Evelyn. This diagram shows the relationship between the different forms used in the book. Click an icon to download an empty form.